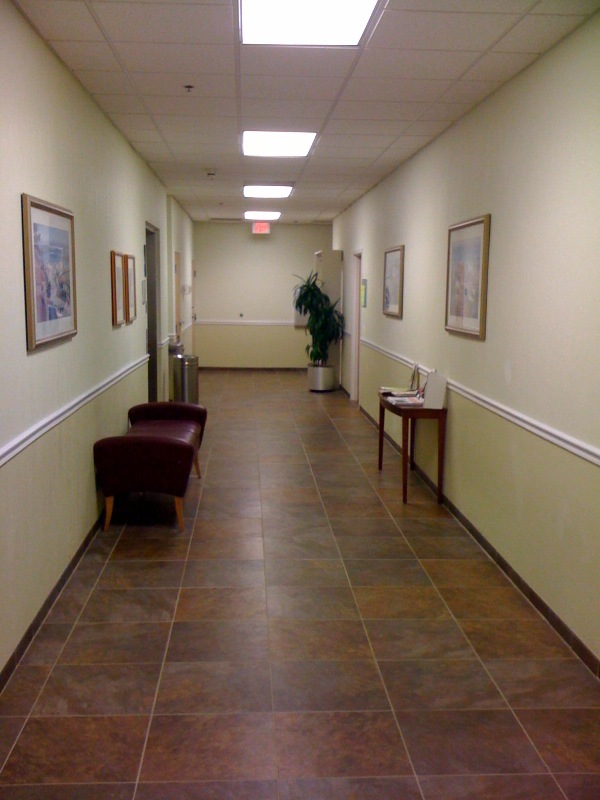 Welcome to Wellington Medical Care Associates. 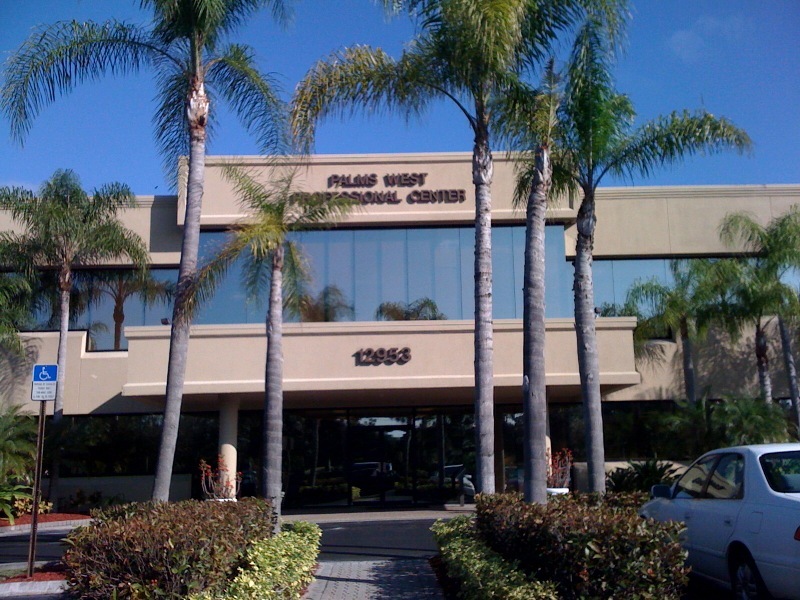 Offering primary care (internal medicine, general medicine) services to the western communities in Palm Beach County. Including Royal Palm Beach, The Acreage, Loxahatchee and Wellington. 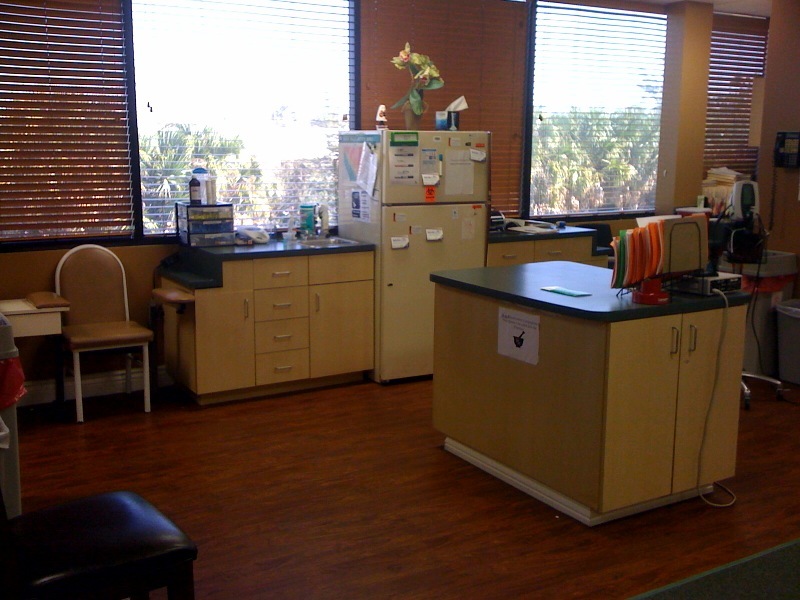 Providing our patients with personal and quality medical care. ...and many, many more including pulmonary, cardiac, endocrine, psychiatric, geriatric and infectious diseases. 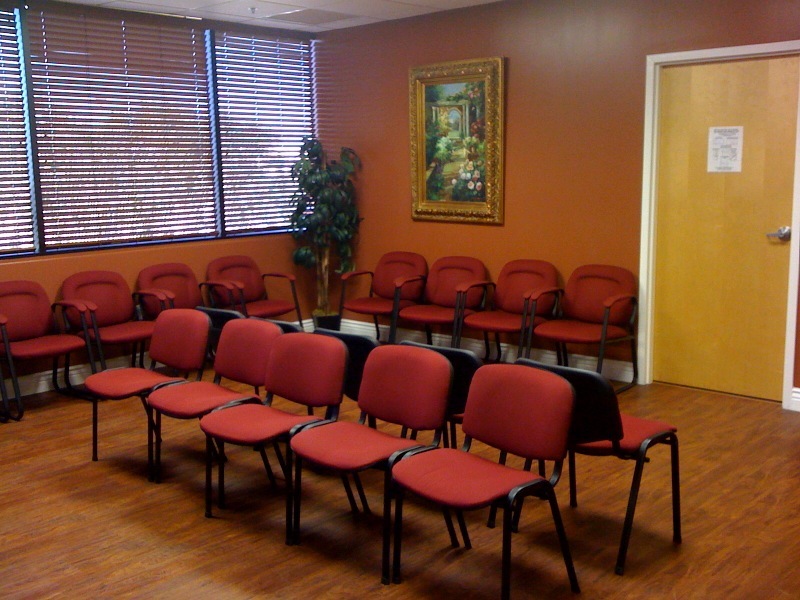 Offering tri-lingual staff (english, spanish and portuguese), Same day appointments, Walk in appointments, on site blood draw and more.